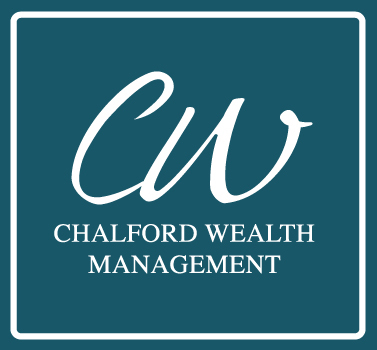 A bit more about what Chalford Wealth Management offer. Medical Aid is medical insurance provided through a medical aid company. You may choose from a range of benefit packages varying from basic hospital plans to comprehensive cover. Medical aid companies are regulated and subject to the requirements of the terms of the relevant Act. Prescribed Minimum Benefits (PMB’s) are a set of defined benefits that all medical scheme members, regardless of their chosen package, have access to. PMB’s are also known as chronic illness benefits. GAP cover is an insurance policy designed to assist in bridging the ‘gap’ between the actual expenses of an ‘in hospital’ event and that which your medical aid pays.